Birchfield, D. L. "Here Comes The Indians!" 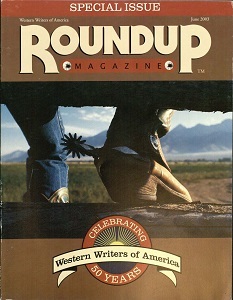 Roundup Magazine (2003): 32-35. Bandler, Michael. 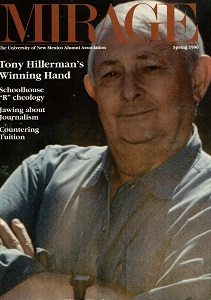 "Talking With Tony Hillerman." 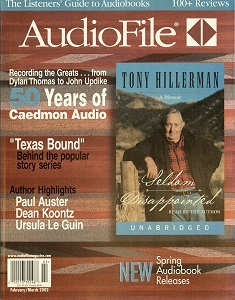 AudioFile 10, no. 5 (2002): 29. Beebe, Katharine. "High Stakes Hillerman Style." Mirage 13, no. 3 (1996): 4-8. Goodman, Susan. 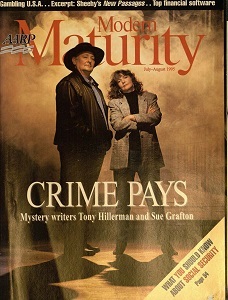 "Sue Grafton and Tony Hillerman." Modern Maturity 38, no. 4 (1995): 74-82. Woog, Adam. "How Tony Hillerman Won the West." 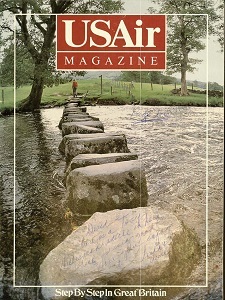 USAir Magazine 15, no. 9 (1993): 60-63, 113. Stock T., Melissa. "Talking Pods: Tony Hillerman." 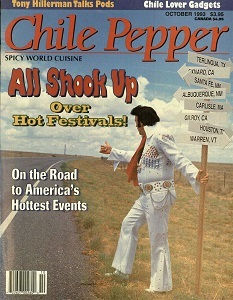 Chile Pepper 7, no. 5 (1993): 42-43. O'Connor, Patricia. "Chief of Detectives." Southwest Airlines Spirit (1992): 31-33, 44-49. Walsh, Catherine. 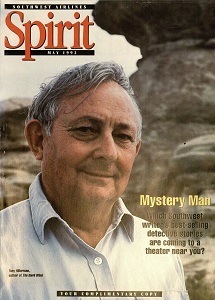 "Tony Hillerman: Best-Selling Author of Navajo Mystery Stories." St. Anthony Messenger 99, no. 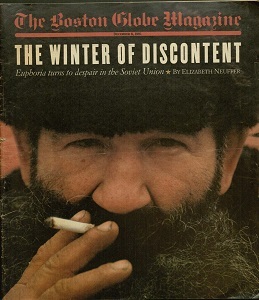 1 (1991): 28-35. Bulow, Ernie. 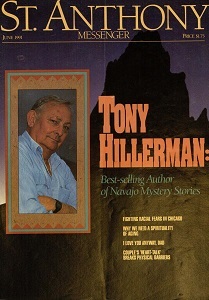 "Illustrating Tony Hillerman." 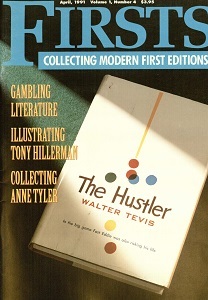 Firsts: Collecting Modern First Editions 1, no.4 (1991): 20-23.